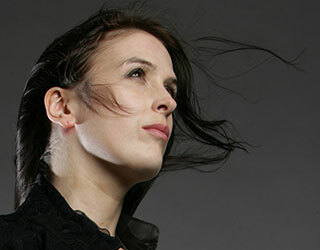 Rhianna Pratchett is an award-winning writer for games, comics, film, TV and short stories. She has wrestled the wild beasts of narrative on titles such as Heavenly Sword, Mirror’s Edge, the entire Overlord series, Tomb Raider and Rise of the Tomb Raider. Her work has received awards from the WGA, the WGGB, DICE, SXSW, and a BAFTA nomination. Rhianna has written for DC, Dark Horse and Dynamite (notably writing an origin story for Red Sonja’s chainmail bikini) and is currently working on film and TV projects with the Jim Henson Company, Film4, Big Talk and O3 Productions. She likes hard liquor and soft cats.